Steven is all set to be the new Executive Producer/Director on Season 2 of HELIX, which begins filming in August in Montreal once again. Ron Moore and Showrunner Steven Maeda want the look and tone of Adelson’s episode from last season, to resonate throughout Season 2. 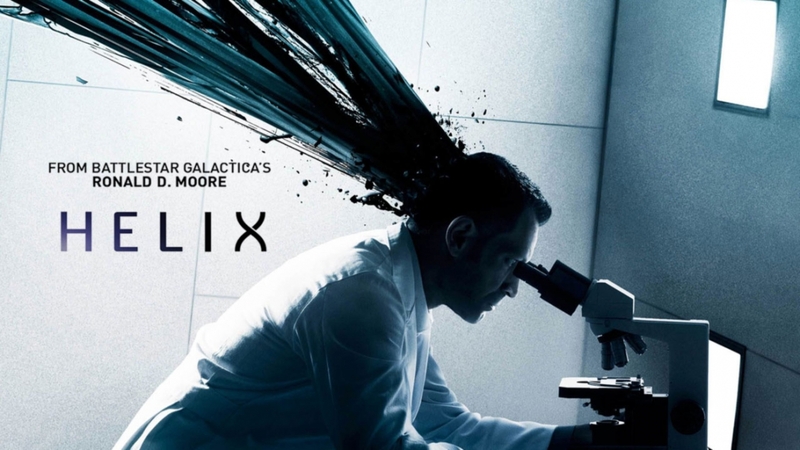 Sony television and Syfy have been most supportive of Steven coming on as an EP/DIrector for HELIX next season. Steven is thrilled for the opportunity and can’t wait to get to Montreal to begin prepping. Check out the trailer from Adelson’s episode last season in the picture above. Adelson set to direct Tim Sexton’s The Lottery in July!